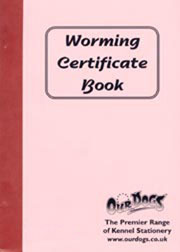 There are plenty of books out there about living with and training a dog. The Dog: A Natural History is something much wider-ranging: an in-depth look at every aspect of the species, from prehistoric origins to its biology, its behaviour, and its relationship with humankind. 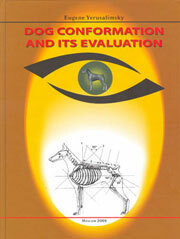 An initial chapter on Evolution & Development looks at dogs' ancestors. 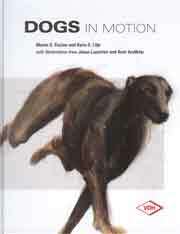 Chapters on Anatomy & Biology, Society & Behaviour, and Dogs & Humans follow, accessing the most recent studies on everything canine. From hunting patterns to diversity, and training methods to classification, you'll find everything you ever wanted to know in this comprehensive study. To finish, a canine Directory offers extended profiles and portraits of a range of the most popular breeds. From first to last, this is a book that will prove irresistible to anyone curious about how the dog gained his prime position in the human world. When it comes to dogs, Ireland boasts a broad and diverse range of breeds whose origins are uniquely Irish. From the iconic Irish Wolfhound to the lesser-known Glen of Imaal Terrier, the native dogs of Ireland are ancient breeds with diverse histories and mythologies. With nine Irish breeds in total - four terriers, three gun dogs and two hounds - each breed evolved and developed specific characteristics to assist them in the daily life of an Ireland long past. Not only working dogs, they also formed an integral part of Irish family life and proved to be superb companion animals. From their humble beginnings, it was in the early 20th century that these native dogs were increasingly connected with Irish Nationalism and became symbols of Irelands Celtic past. This book provides a pictorial look at all of our native breeds, each one an intrinsic part of our rich heritage. These dogs are to be treasured and protected as a vital piece of our historical inheritance. 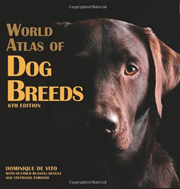 With 957 pages featuring profiles of more than 420 dog breeds and varieties recognised by 7 major international registries and organisations, the "World Atlas of Dog Breeds" is the foremost reference of its kind. This complete encyclopaedia, with its innovative design and vibrant photos, is the most comprehensive reference available. Each profile details a breed's origin and history, and thoroughly outlines individual personality and care requirements. Every profile also includes boxes that present essential breed statistics and pet suitability information at a glance. 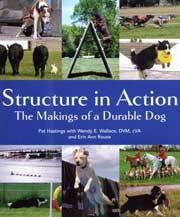 In addition to the profiles, extensive articles on the history and development of the dog, exciting breeds, breed types and canine care and training complement and further enhance the text. The Dog Encyclopedia is the comprehensive compendium dedicated to all things canine. From Beethoven to Toto, dogs have been adored for their unswerving loyalty and companionship throughout history and this is the perfect celebration of man's best friend. 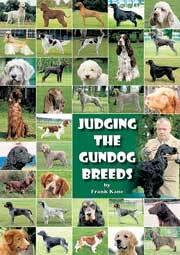 This extensive catalogue of over 400 dog breeds, from Labradors to German shepherds and every pedigree in between, provides photographs and profiles detailing character, compatible owner traits, and breed-specific advice. You'll also find features on famous fictional dogs, canine heroes, and a fact-packed guide to canine evolution including sports and the jobs dogs have performed over the years. Expert advice on everything from exercise and feeding your dog to grooming and puppy training is included, along with an invaluable section on care to help you quickly identify and deal with any dog health problems. This new book discusses the six most popular Bully Breeds, the American Pit Bull Terrier, American Staffordshire Terrier, Boston Terrier, Bull Terrier, Miniature Bull Terrier and Staffordshire Bull Terrier. It also covers numerous lesser known, but fascinating bulldog breeds and introduces us to about a dozen "new" bully breeds that are developing today as breeders aim to recreate the Bulldogge of old. 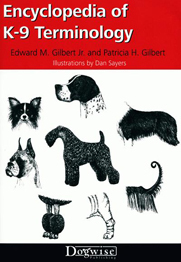 200 beautifully illustrated pages give expert advice on caring, training, and living with these impressive dogs. The Cockapoo offers dog owners many advantages over its two parental breeds: superior intelligence, an easier-care hypoallergenic coat, improved health and longevity and a reliable, biddable temperament. Is there any doubt why lifelong Poodle and Cocker Spaniel enthusiasts have jumped on the happy-go-lucky bandwagon of this irresistible designer dog? While the Cockapoo has been a recognizable dog in the United States since the 1950s, never before has there been a major publication dedicated to him and his many charms and appealing attributes. 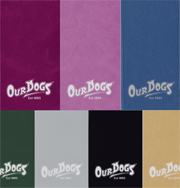 This new "Designer Dog Series" edition benefits from the expertise of its author, noted Cockapoo breeder Mary D Foley, the founder and president of the Cockapoo Club of America. She has been involved with breeding and promoting the Cockapoo since the 1980s. The world's oldest and most famous cat and dog home has teamed up with the UK bestselling pet behaviourist to bring you the ultimate guide to choosing the right dog for you and your family. There are over 200 breeds profiled, with details of each dog's temperament, physical statistics, character, exercise requirements and potential health problems. 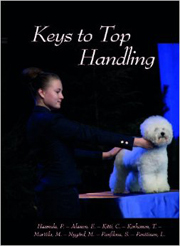 Each profile includes a picture and a list of its key characteristics, making this the most comprehensive breed-profile book on the market. 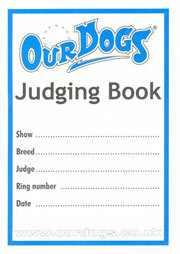 A front section gives advice on what sort of breed you should look for and how to go about finding your dog. It also tells you what to ask, what to consider and ensures you don't make a mistake in your decisions. 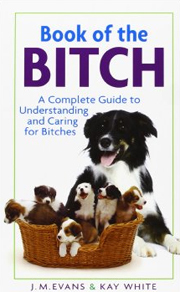 If you're thinking about getting a dog, or want to learn more about the variety of breeds, cross-breeds and mongrels, then you cannot afford to be without this book. This 400 page handbook contains over 1000 pedigree dog portraits, each accompanied by key facts about the breed, including its place of origin, physical features, temperament, grooming requirements and breed colours. 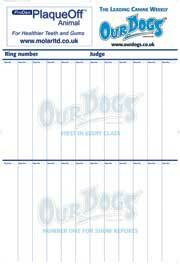 A compact guide for every would-be purchaser of a pedigree dog. The world's largest publisher of dog magazines introduces The Original Dog Bible, the essential canine compendium - a complete and comprehensive overview of every dog. 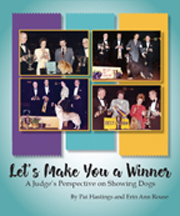 Renowned writers, breeders, and judges offer essential advice from their respective canine fields, compiled in the most inclusive book on dogs available. 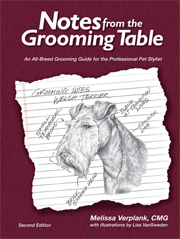 Experts from celebrated dog publications, including Popular Dogs series, Dog World, and Dog Fancy, also contribute to this versatile text, making it the ultimate resource for new owners and seasoned breeders alike. Serving up canine curiosities as well as more traditional topics, The Original Dog Bible is the most unique reference available. No other book brings together such a wide range of topics under one cover. This book packs a wealth of information into nine overflowing sections and more than thirty pages of resources: books, organisations, periodicals, video/audio, and Web sites. 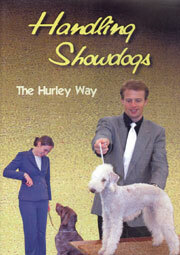 The Original Dog Bible is the one-stop information source - a definitive must-have for any dog enthusiast's bookshelf! 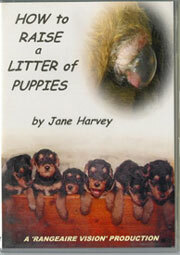 For pleasure or for reference, this hefty handbook will be the dog lover's favourite resource throughout the year. 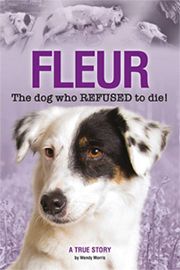 For dog-lovers of all ages, this fascinating and informative book provides you with all you need to know about the amazing world of pedigree dogs. Containing the most important characteristics, key facts and unusual features of over 100 breeds, "The Dog Directory" is an indispensable guide for any dog lover, whether you prefer an energetic Afghan or a pretty Papillon. 208 pages. 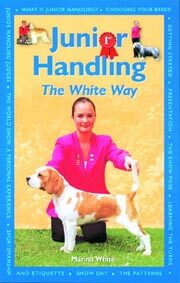 Authoritative text crystal-clear photography and a systematic approach make the Dorling Kindersley Handbook of Dogs the most comprehensive and concise recognition guide to dogs of the world. Packed with more than 1000 full-colour photographs of over 300 breeds it is designed to cut through the complex process of identification to enable you to recognize a breed quickly and easily. 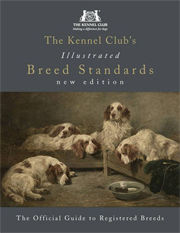 Each breed entry combines a precise description with annotated photographs to highlight the dog's chief characteristics and distinguishing features. Fur "swatches" give a unique indication of coat colours while colour-coded bands provide at-a-glance facts for quick reference. 304 pages trace the evolution of the domestic dog explaining the difference between pedigrees and non-pedigrees, looking at how breeds are classified and examining their characteristics in detail. 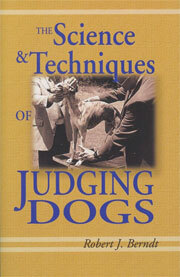 It also gives tips on choosing dogs and exhibiting them successfully.